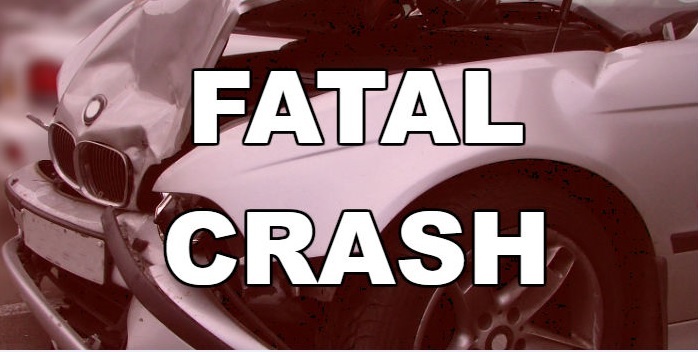 Thursday morning at 7:44, Troopers responded to a two-vehicle fatal crash on SH-300 at FM-726 in Upshur County, seven miles north of Gilmer. Reportedly, the driver of a 2007 GMC Yukon, James Sterling Jones Jr., 29, of Longview was traveling north on SH-300 in the inside lane while the driver of a 2009 Chevrolet Silverado, Whitney Emmel Petrick, 30, of Diana was stopped on FM-726 at SH-300 facing west. Petrick pulled into the intersection in front of the Yukon and was struck. Judge Rhonda Welch pronounced Petrick dead at the scene and was transported to Croley Funeral Home in Gilmer. Jones Jr. was stable at the site. The crash remains under investigation.